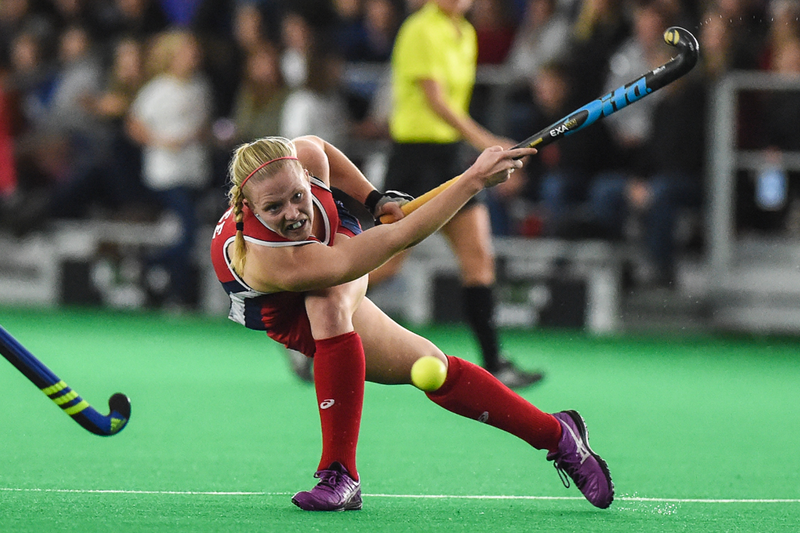 Preceding her career on the USWNT, Fee's phenomenal athletic ability earned her scholarship offers for three sports at Duke University. With no surprise she chose to play field hockey and became a four year starter, All-South Region first team and All-American. Fee is an accomplished defender and phenomenal athlete at the international level for 6 years. Highlights of her career include metaling in five World Championships, earning 3 golds, 1 silver and 1 bronze. She retired with 114 caps and countless huge stops against top international teams. After retirement she has since moved to Wayne, PA to pursue a career in Real Estate in addition to coaching her PowerHouse Field Hockey Club team that she co-founded with former USWNT teammate Lauren Pfeiffer. All of which are a perfect fit for her strengths as an individual respected for her postivity and great work ethic!